New! 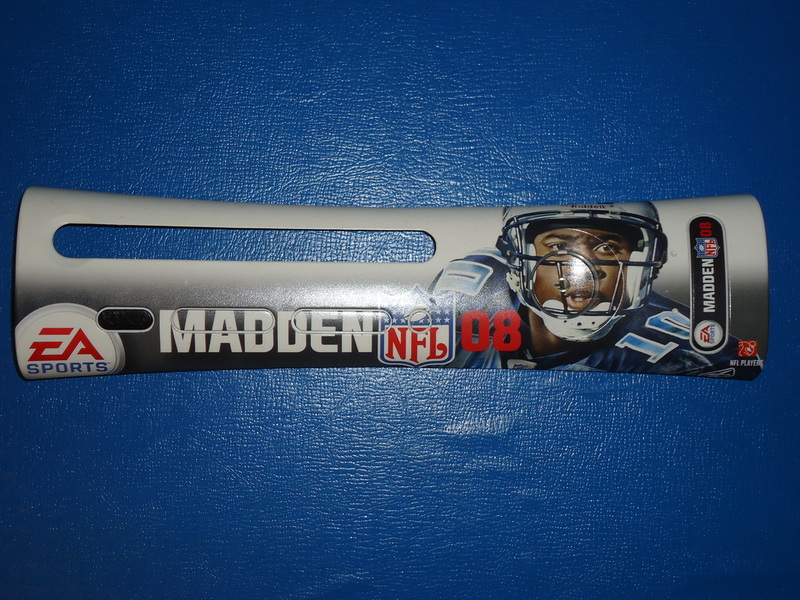 Madden NFL 08 themed faceplate for the Xbox 360 console (non-slim). Simply pull old faceplate off (no tool needed) & press the new one in place. Used! 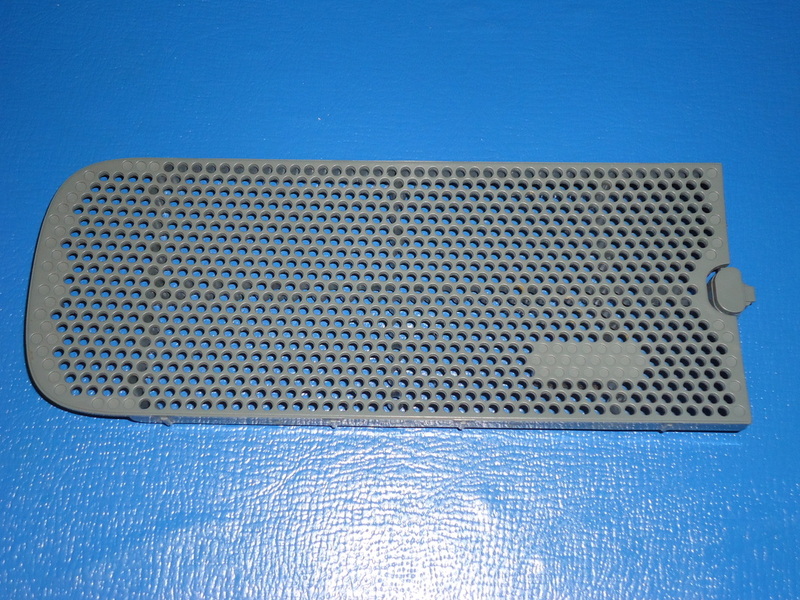 Replacement hard drive cover with foam port plug (underneath)included. New! 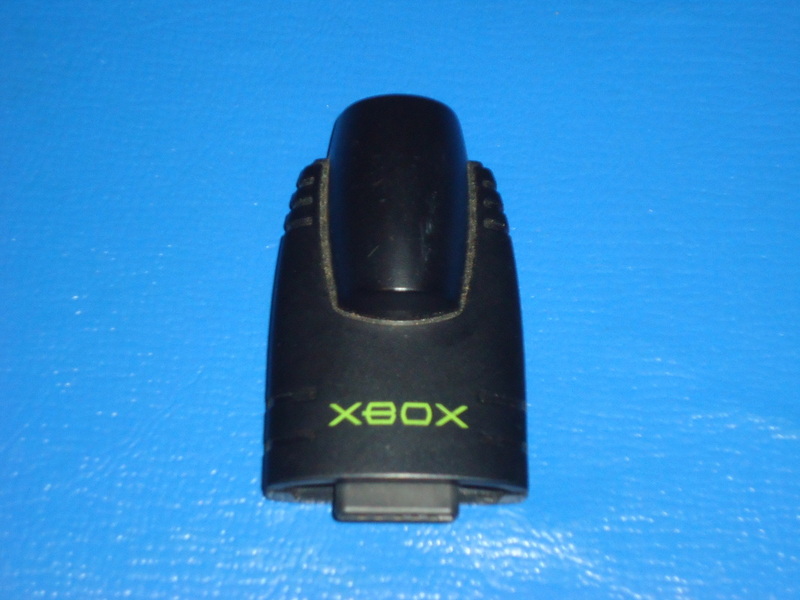 Replacement battery cover for an Xbox 360 wireless controller. Used! 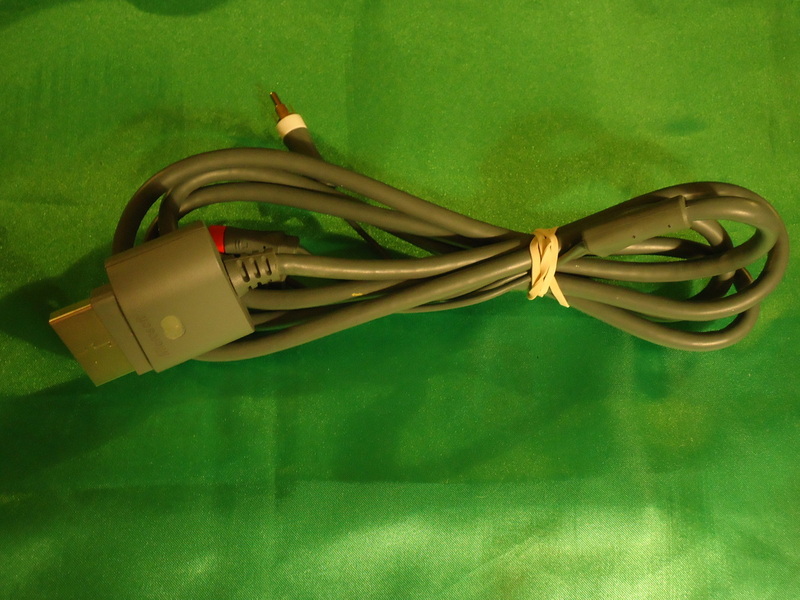 Official Microsoft Brand XBOX 360 High Definition Audio/Video Cables. 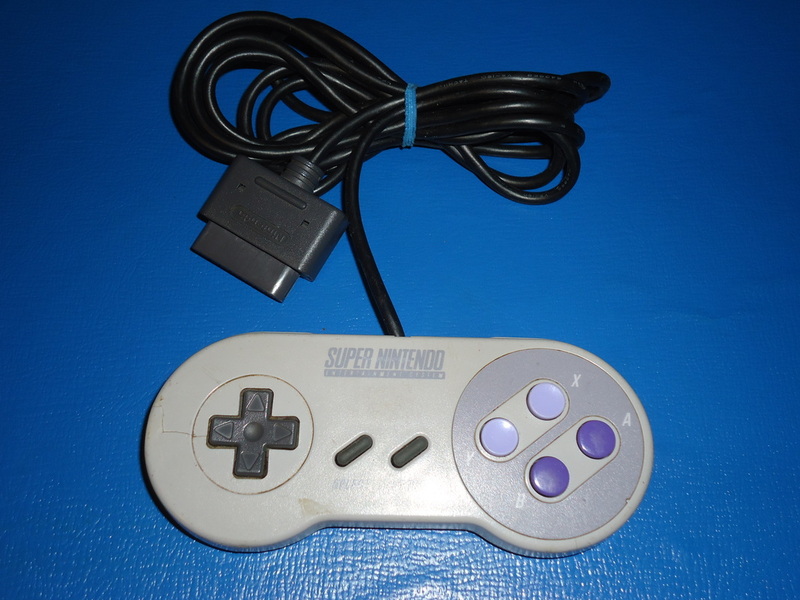 Also supports non-Hi-Def TV's. New! 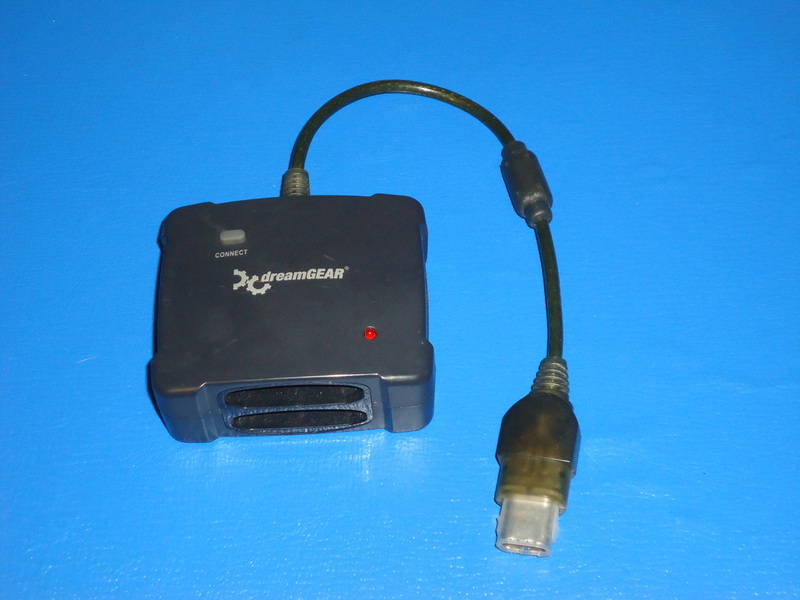 Import data into your Playstation 3 from any PS2 Memory Card. Used! 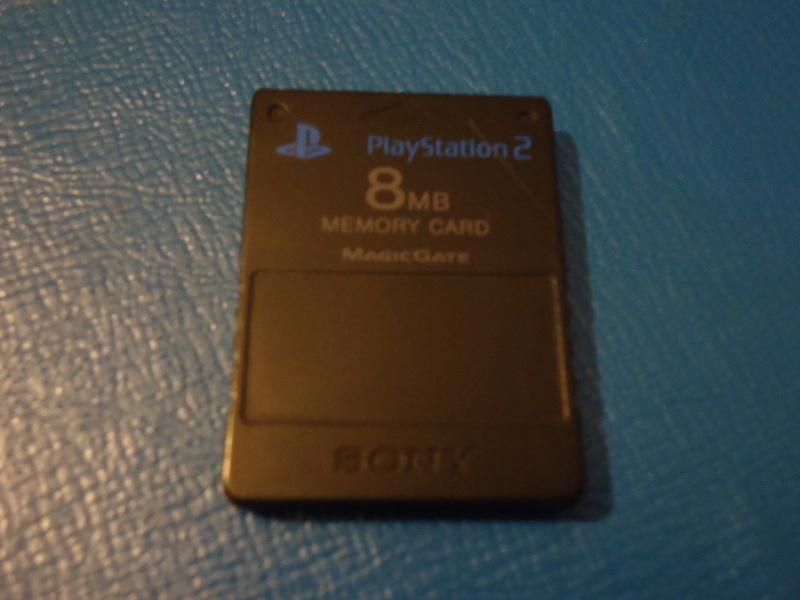 Official Sony brand PS2 Memory Card. Used! 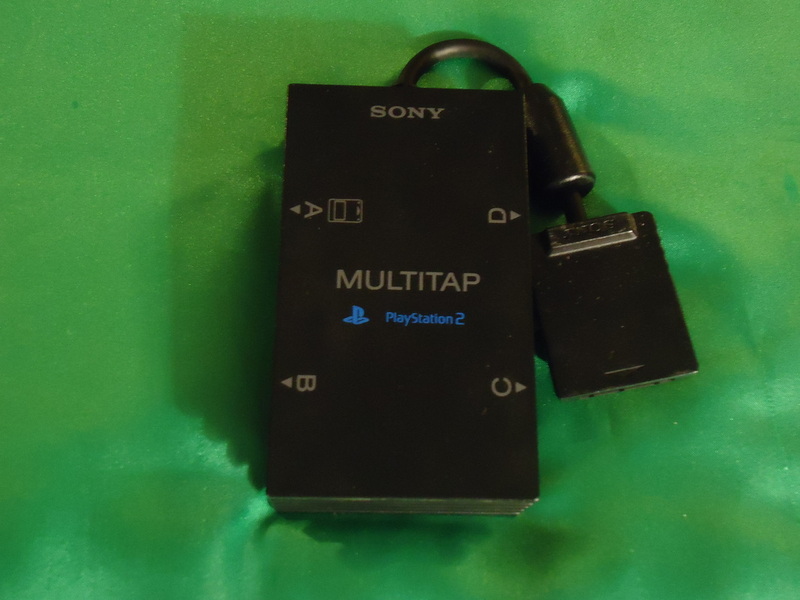 Official Sony Brand game tap for multi-player action on the PS2 console. 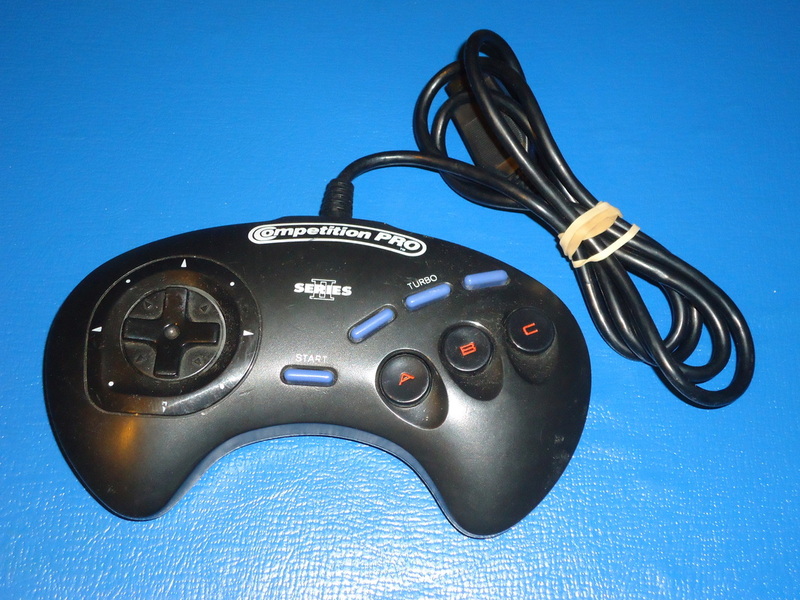 Up to 4-Players & Memory Cards! Used! 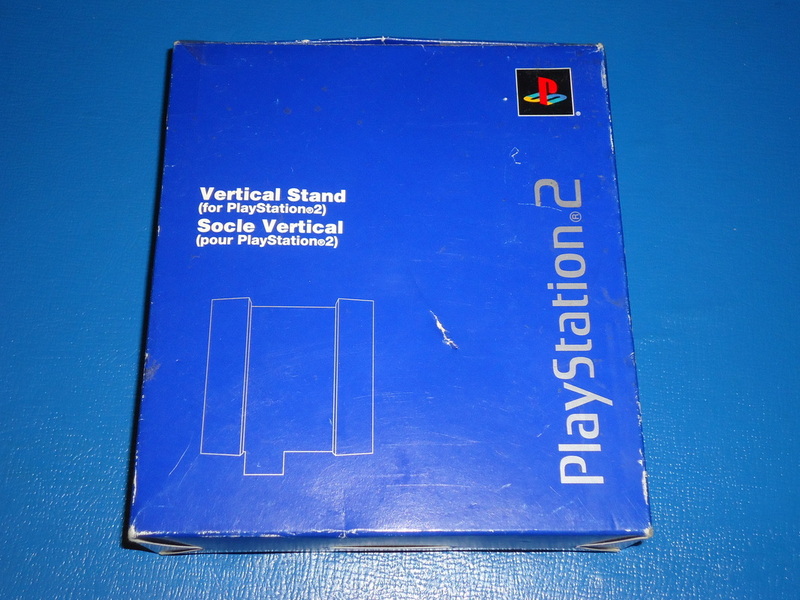 Official Sony brand vertical stand for the PS2 "Fat". Used! 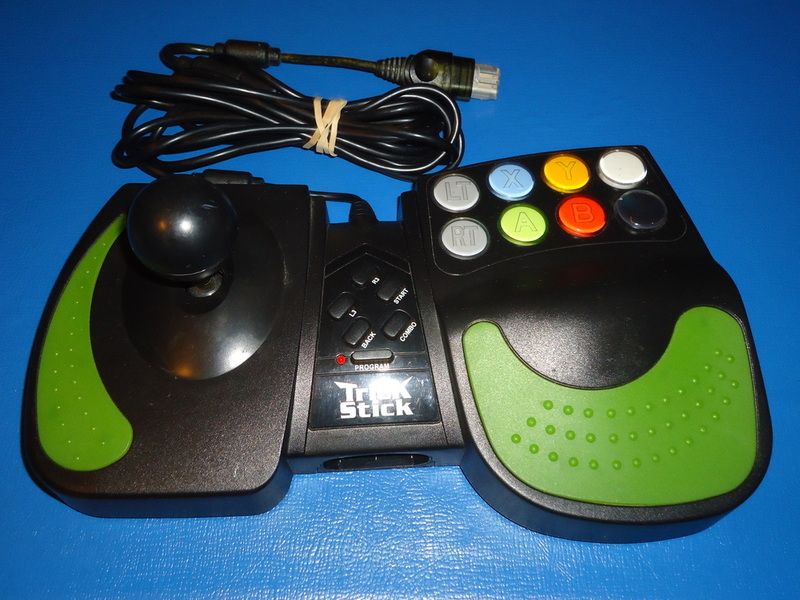 Arcade style controller for the original Xbox. Used! 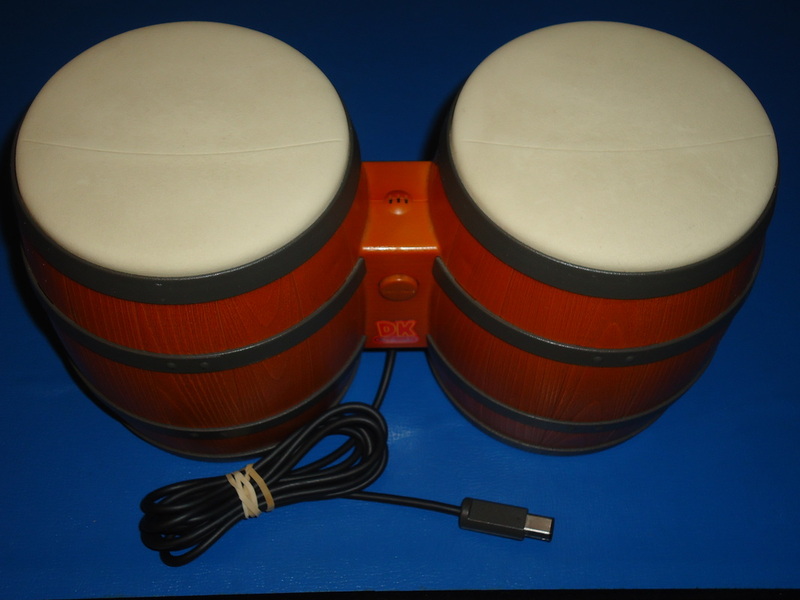 Bongo Controller for the Nintendo Gamecube. 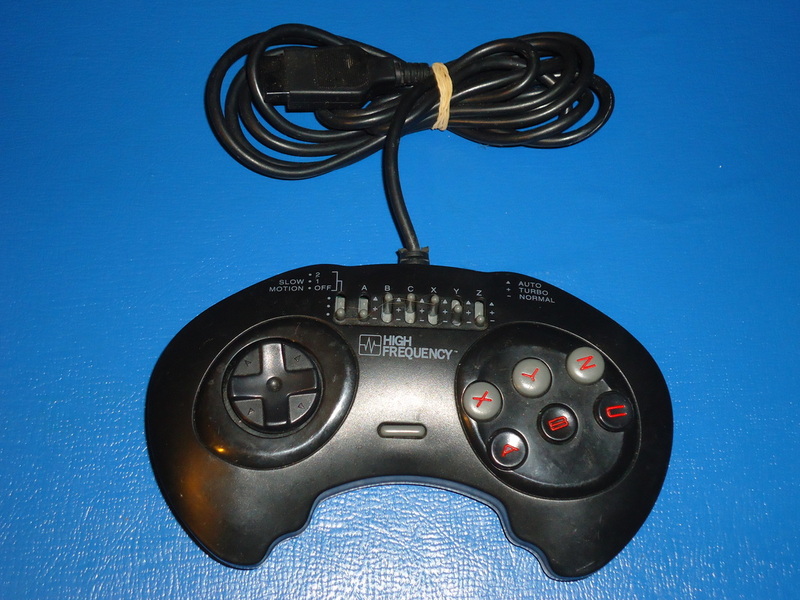 For use with Donkey Konga I or II. New! At home or on the go! 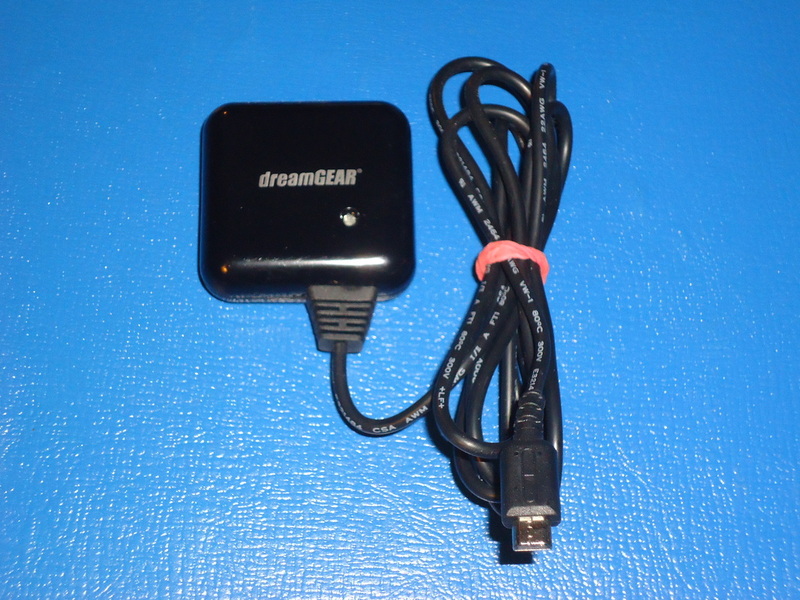 Charges the Nintendo DS, DS Lite, PSP, GBA Micro, & GBA SP. 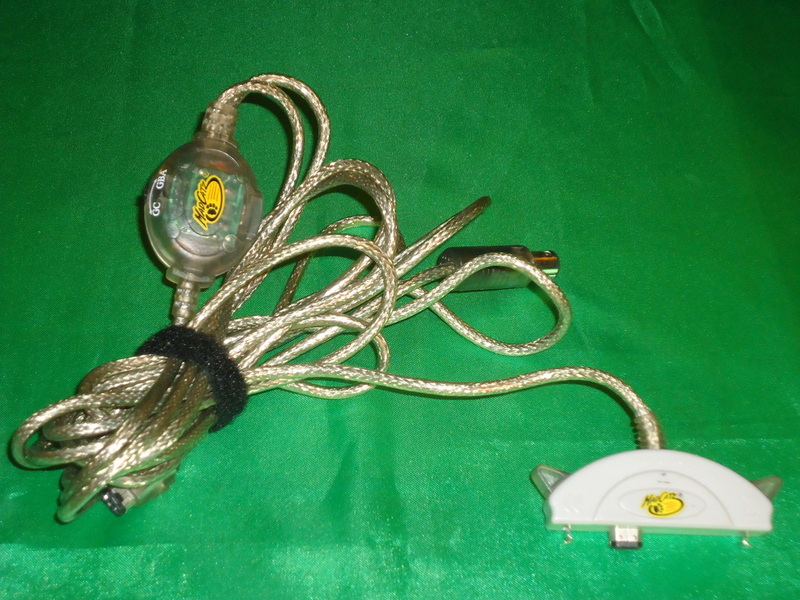 Features a fold-out wall plug, retractable inlet cable, & poseable car charge plug! Used! At home or on the go! 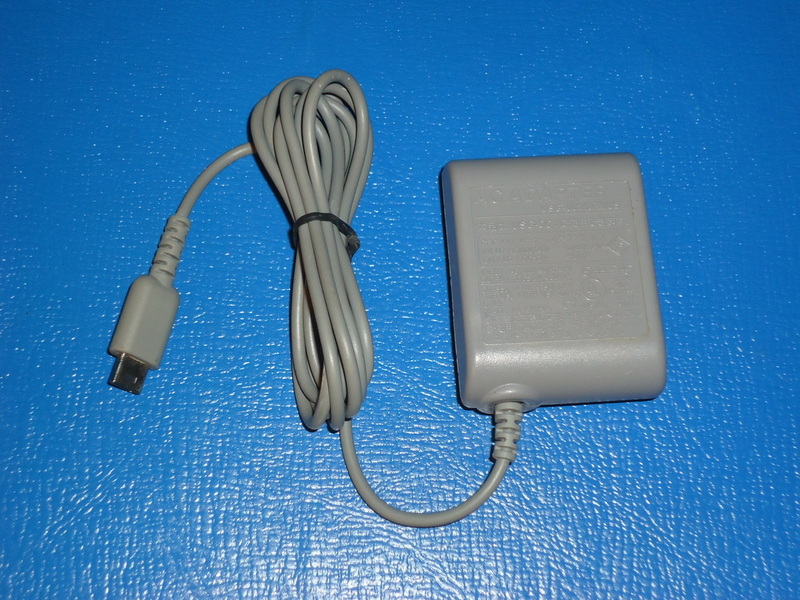 Charges the Nintendo DS, DS Lite, PSP, GBA Micro, & GBA SP. 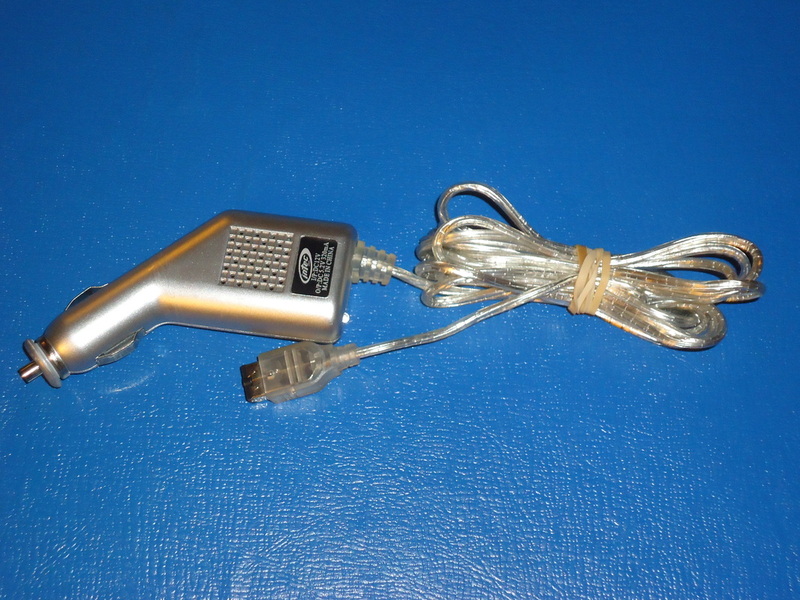 Features fold-out wall prongs, retractable cable, & car charger! New! 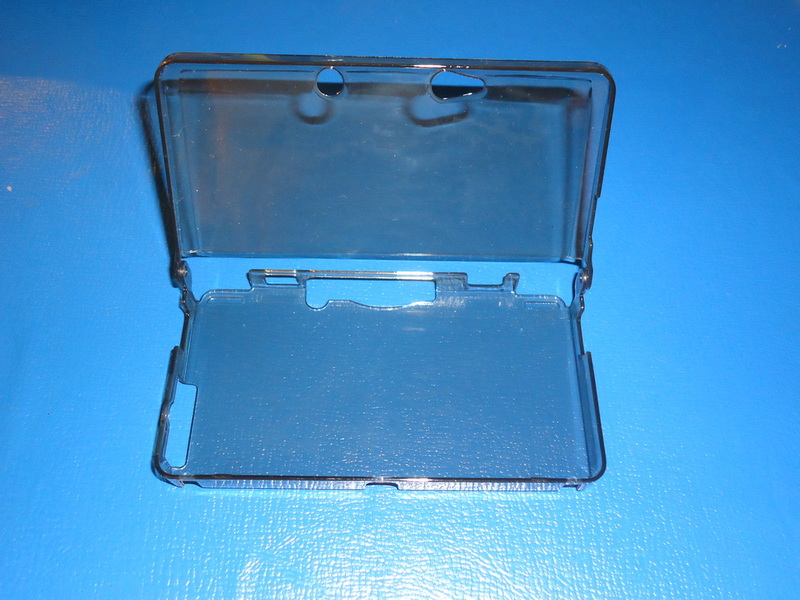 Protects your N3DS from bumps, scrapes, scratches, etc. New! 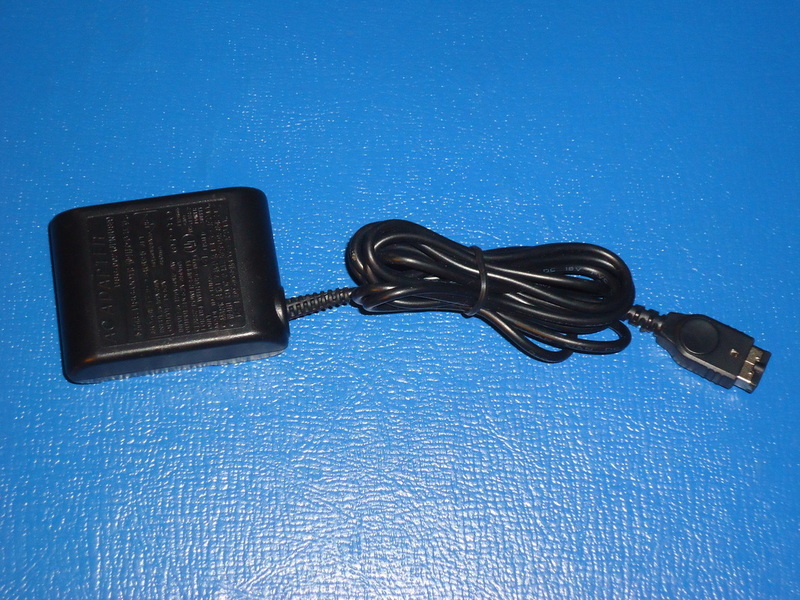 Nintendo DS Lite wall charger. 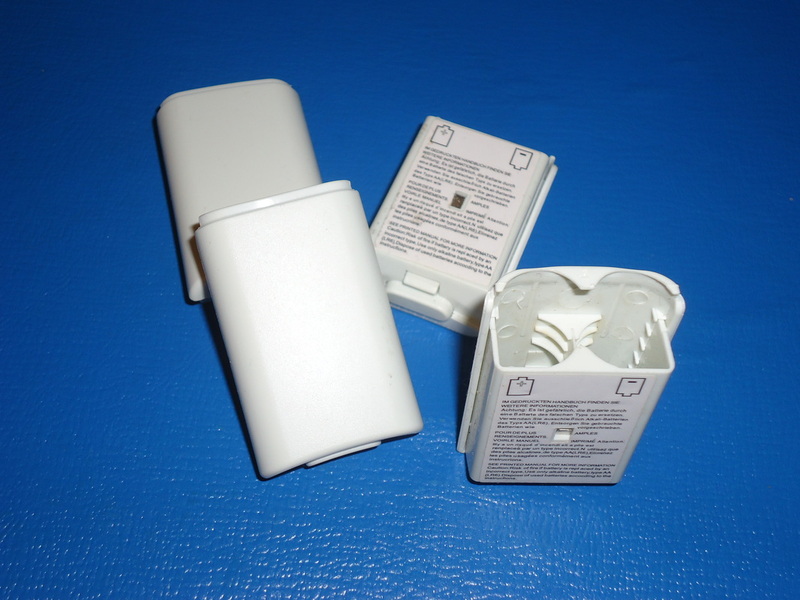 Hideaway prongs for convenience & safe storage! 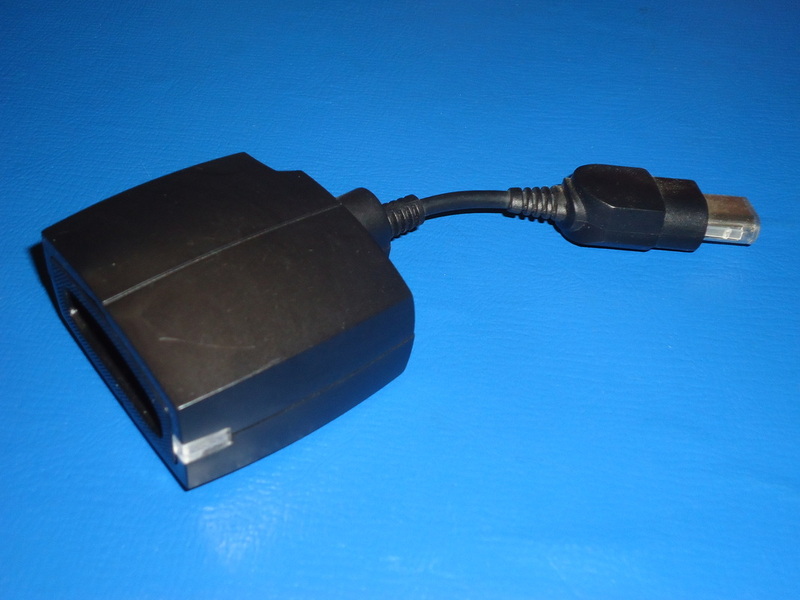 wall charger. Hideaway prongs for convenience & safe storage! Used! 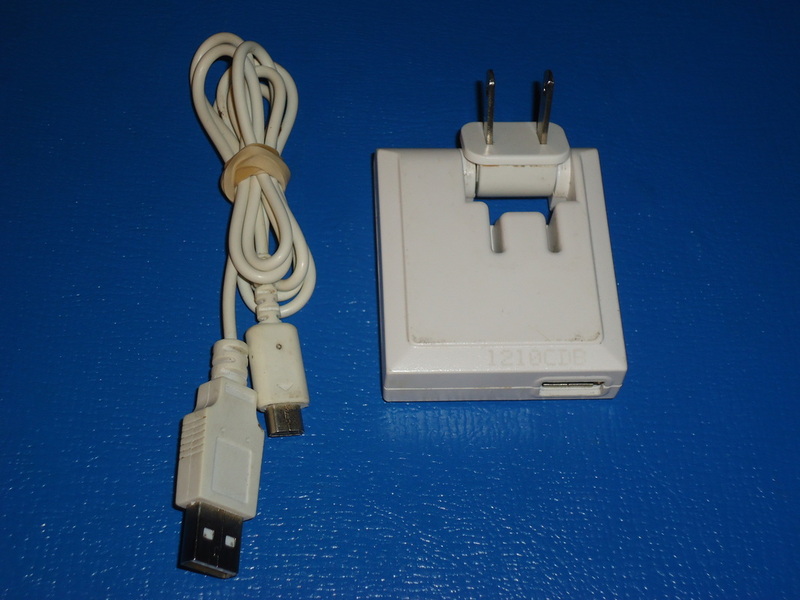 Display your DS while it charges! 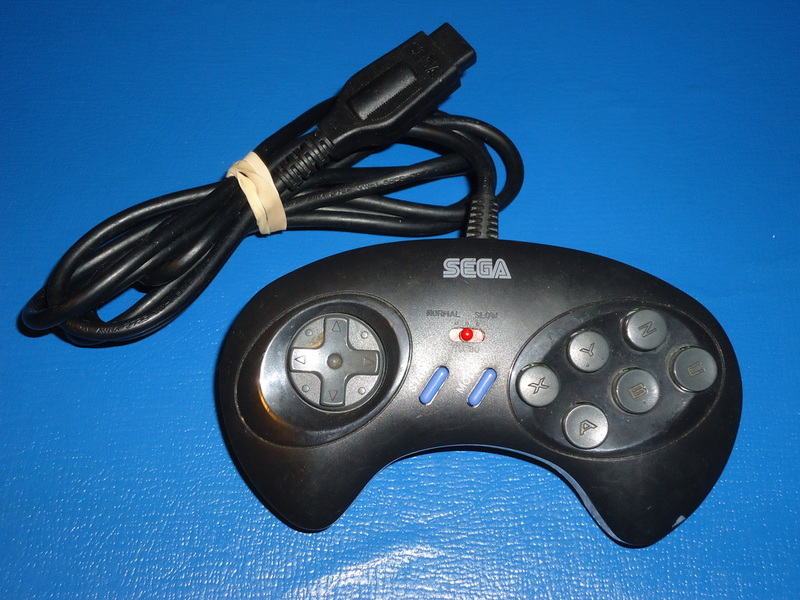 Built in blue LED lights illuminate when plugged in. 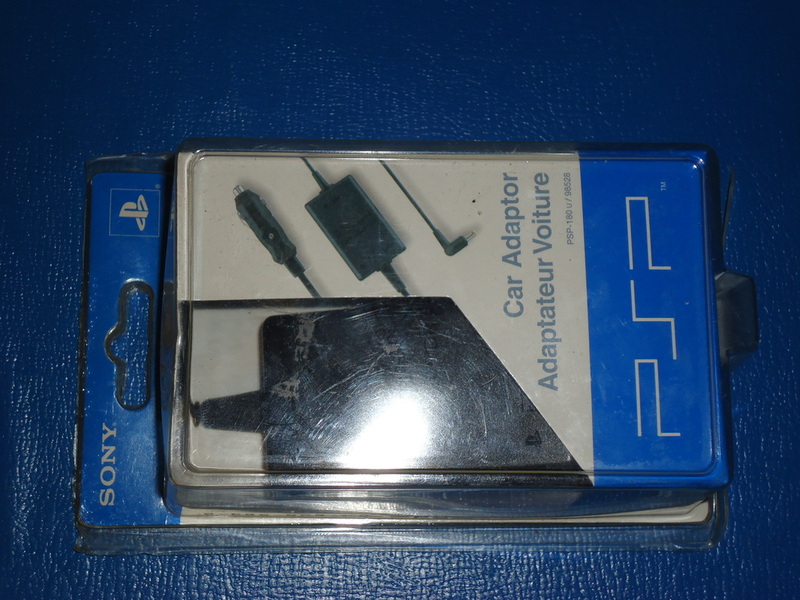 Official Sony brand PSP car charger brand new & sealed. Used! 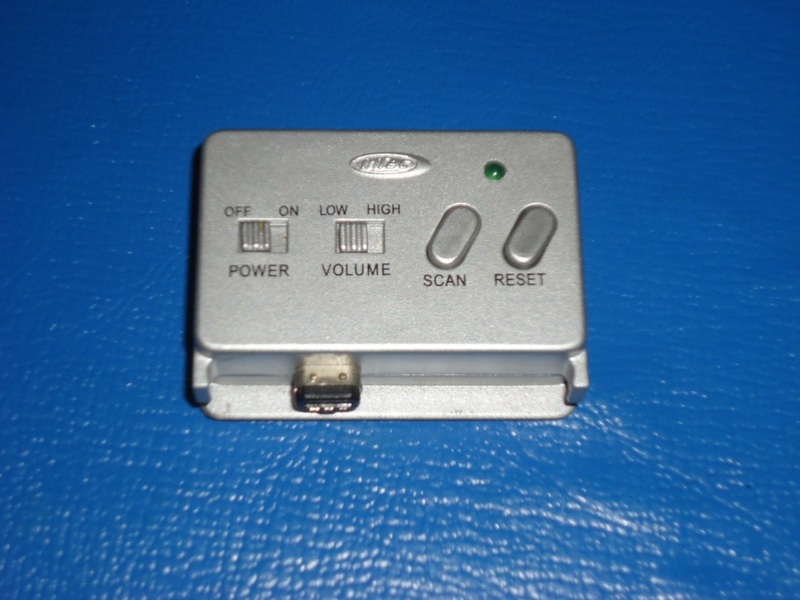 Intec brand car charger. New! 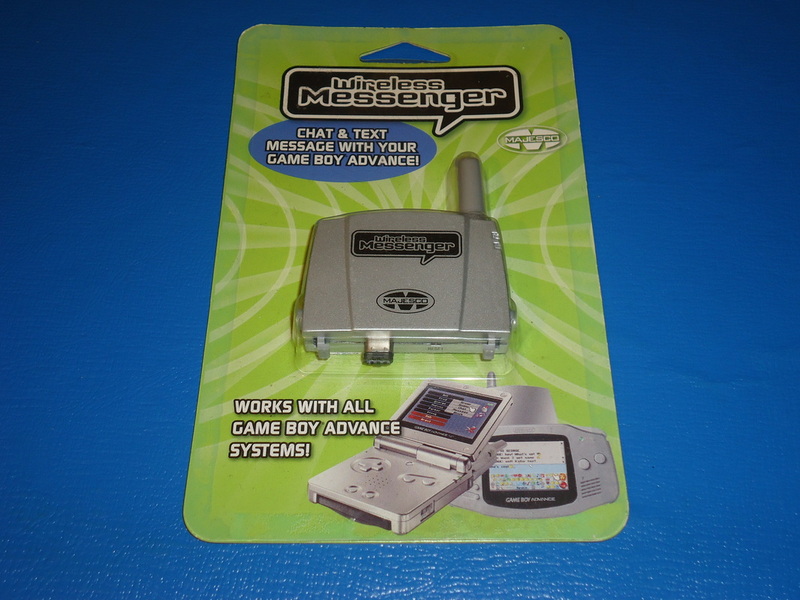 Chat or Text with your friends, all you want for free, right from your Nintendo Gameboy Advance! Used! 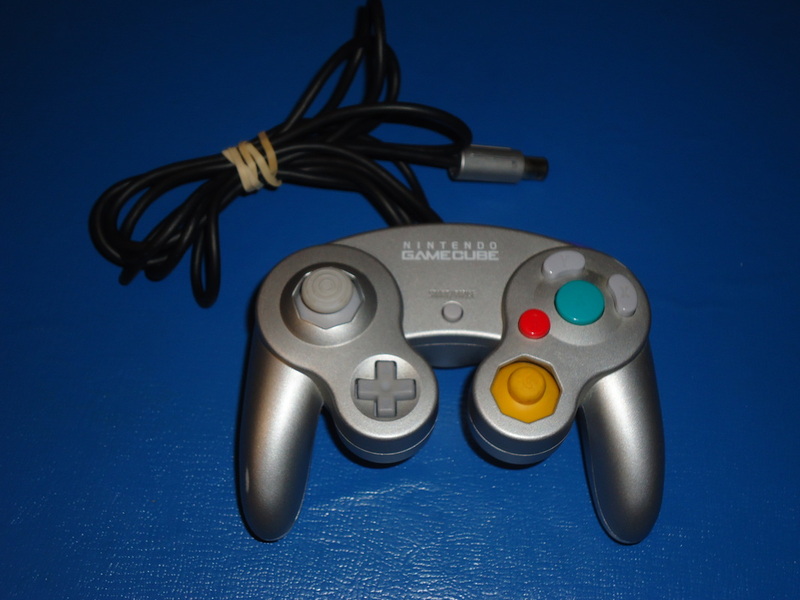 Links 2 GameBoy Advance handhelds & also links GameBoy Advance to GameCube. Used! 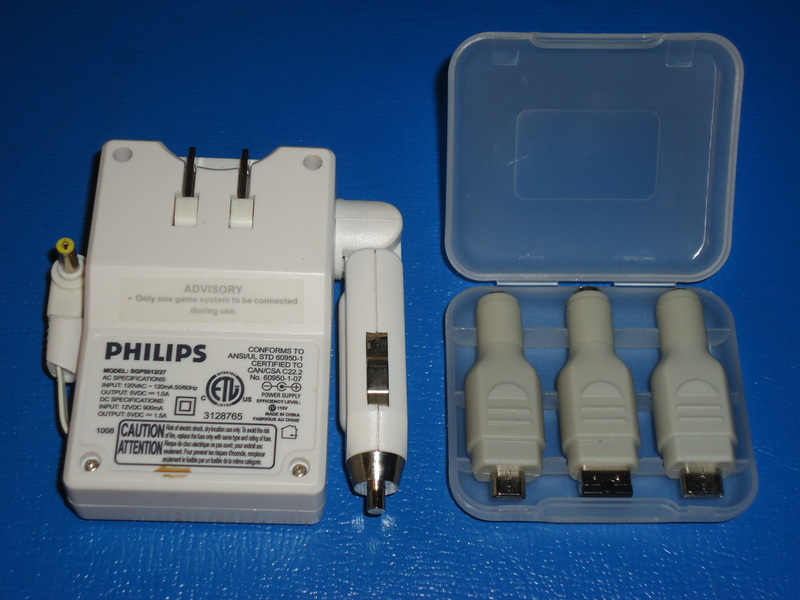 Convert your Nintendo Gameboy Advance SP into an AM/FM Radio with this adapter. Used! 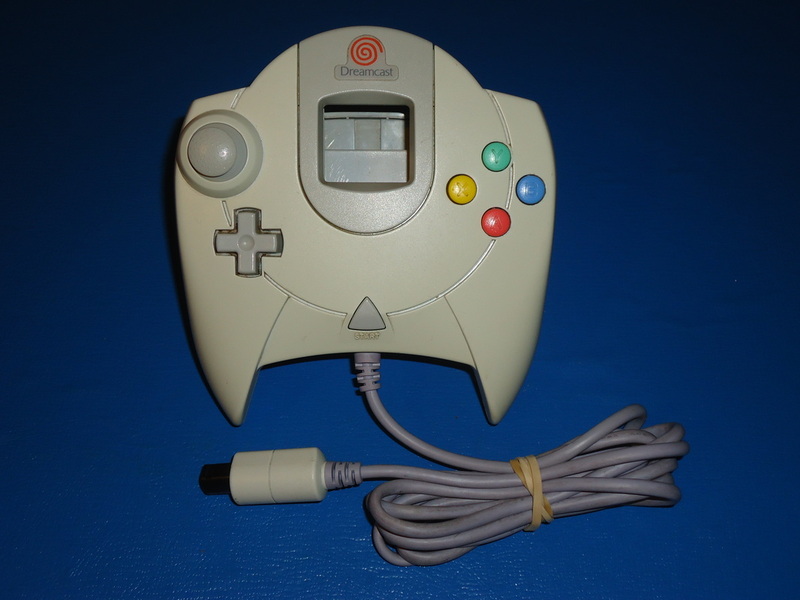 Official Sega Dreamcast brand Memory & Rumble paks~2 Paks.